Instant glamour – yes please! 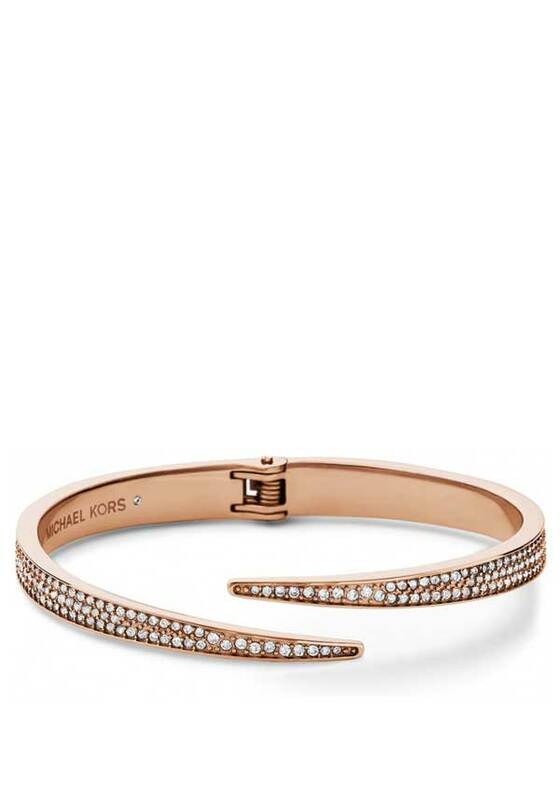 Add this stunning gold plated crystal set bangle from Michael Kors to your arm. Featuring a brand engraved plaque to the centre and studded with sparkling clear crystals. 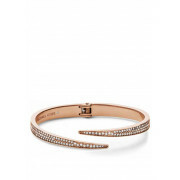 Wear on its own, or it looks great with other bracelets.